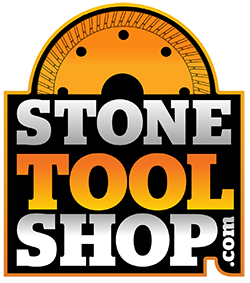 Professional Grade, E Shape Bevel Continuous Sintered Diamond Router Bits Deliver Fast & Clean Profiling of Marble, Granite & Natural Stone. Designed for Operation on Portable Router Machines. Compatible with Sector Ghines, Master, Stinger, Magnum. Wet Operation. Professional Grade, V Shape Bullnose Continuous Sintered Diamond Router Bits Deliver Fast & Clean Profiling of Marble, Granite & Natural Stone. Designed for Operation on Portable Router Machines. Compatible with Sector Ghines, Master, Stinger, Magnum. Wet Operation. Professional Grade, F Shape Ogee Continuous Sintered Diamond Router Bits Deliver Fast & Clean Profiling of Marble, Granite & Natural Stone. Designed for Operation on Portable Router Machines. Compatible with Sector Ghines, Master, Stinger, Magnum. Wet Operation. Professional Grade, Vacuum Brazed Diamond Router Bits Deliver Fast & Clean Profiling Marble, Granite & Tile. 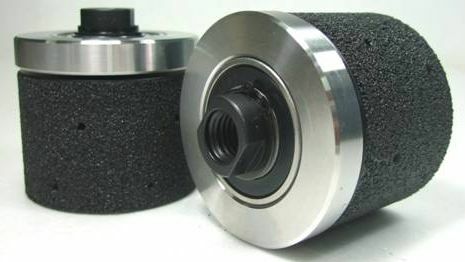 Fits on any Electric or Pneumatic (Air) Angle Grinder. 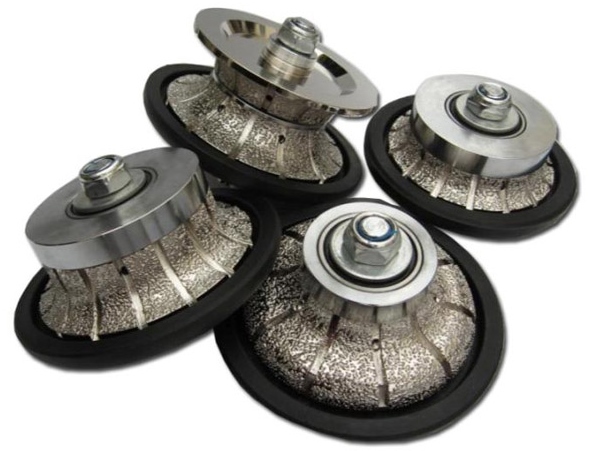 Professional Quality, 2" & 3" x 1 5/8" Vacuum Brazed Drum Wheels Deliver the Fastest Grinding and Shaping Performance on Marble, Granite & Natural Stone.